We adhere to a great reputation in the current competitive market for being prominent manufacturer, distributor and supplier of Laboratory Instruments. 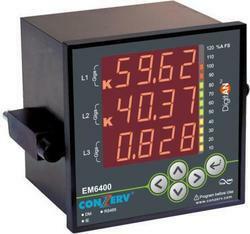 We are renowned manufacturer and supplier of Electronic Indicators. These products are appreciates for their outstanding performance. These products are offered by us at pocket friendly prices. 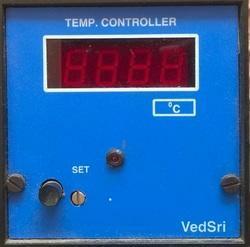 We are engaged in manufacturing and supplying Temperature Scanner. The offered temperature scanners are highly applicable to indicate process parameters, temperature and scanned channels. Our clients can avail from us, the best gamut of Universal Calibrators in different specifications as per their requirements. Easy to install and operate, the range is manufactured using the finest quality raw material and latest technology by our vendors. 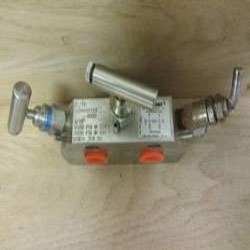 Our domain expertise has enabled us to offer a wide range of Flow Indicating Totalizer. These indicators offer extreme reliability and low cost for flow measurement. 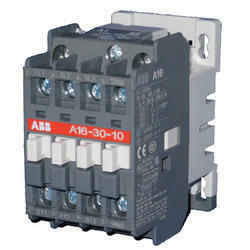 We are the leading manufacturer & supplier of A1d1-X Timer. 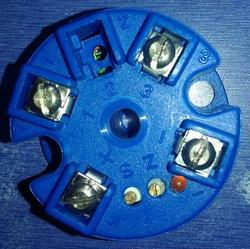 The offered timers are manufactured using most advanced technology and optimum quality raw material at our vendors’ end. 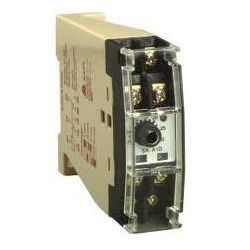 Our range of Solenoid Digital Transmitters is procured from highly reputed manufacturers including Flocon, Aira and Avcon. These cater to the requirements of various industries and are offered in various technical specifications as required by the clients. 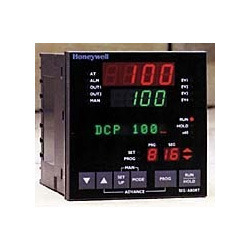 We are specialized in offering an extensive range of Honeywell Digital Control Programmer. 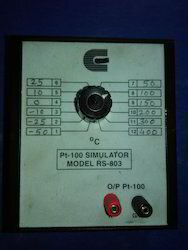 This programmer is offered with a catalog for technical details as per the request for the specific product. 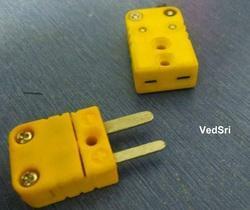 We hold the expertise in manufacturing a wide range of Signal Isolators. 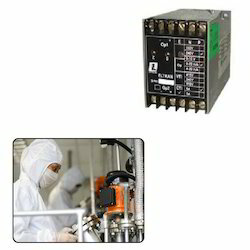 These isolators find use in process control industries for signal isolation. Variety of models are available for specific applications. 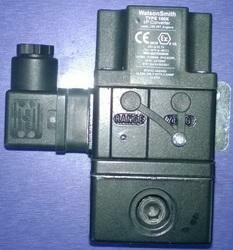 We are known in the market as one of the leading manufacturer and supplier of the wide range of Solenoid Valves. 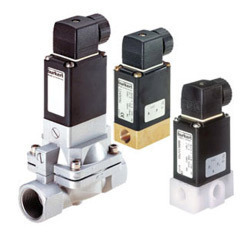 These valves are manufactured using advanced technology and hence offers peak performance. We manufacture a wide range of Three Way Manifolds which are known for its isolation characteristics and excellent sealing. They combine instrument isolation & equalization in one block resulting in lower installation costs. 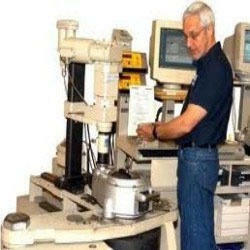 We are a well known organization engaged in offeringMachining Services. Our clients can avail these services in line with the industry standards and at affordable prices. We are engaged in the manufacturing and supplying of a wide range of Process Control Instruments for Pharmaceutical Industry. These products are fabricated using premium quality material and are known for their durability and high efficiency. 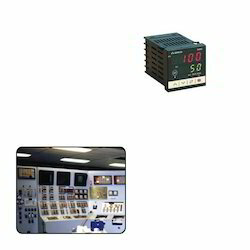 With thorough knowledge of the industry, we are engaged in manufacturing and supplying Digital Controller for Power Stations. These products are precision engineered and ensure long lasting service life. 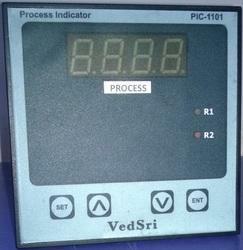 We are engaged in offering our clients with a qualitative range of Electronic Indicators for Milk Dairy. 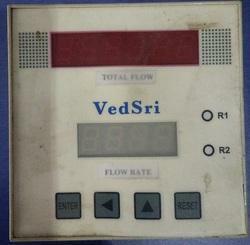 Flow will be diverted automatically with alarm if temperature is below the pasteurization temperature. 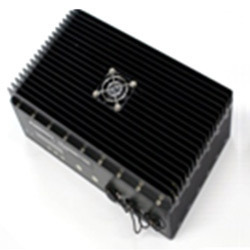 Providing you the best range of i to p converter with effective & timely delivery. 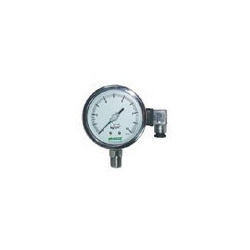 Providing you the best range of flame proof temperature indicator with effective & timely delivery. 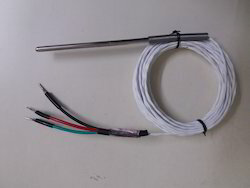 Manufacturer of a wide range of products which include miniature thermocouple connector.